A highly rare, 600-year-old Chinese cup known as the Thornhill Stem Cup has sold for more than $5.3 million, after being discovered in a cupboard at a British university. 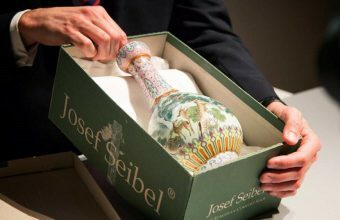 The ceramic cup was the star lot of Lyon & Turnbull’s Chinese Works of Art sale in Hong Kong, where it sold for a final price of HK$41,560,000 (US$5,349,700). 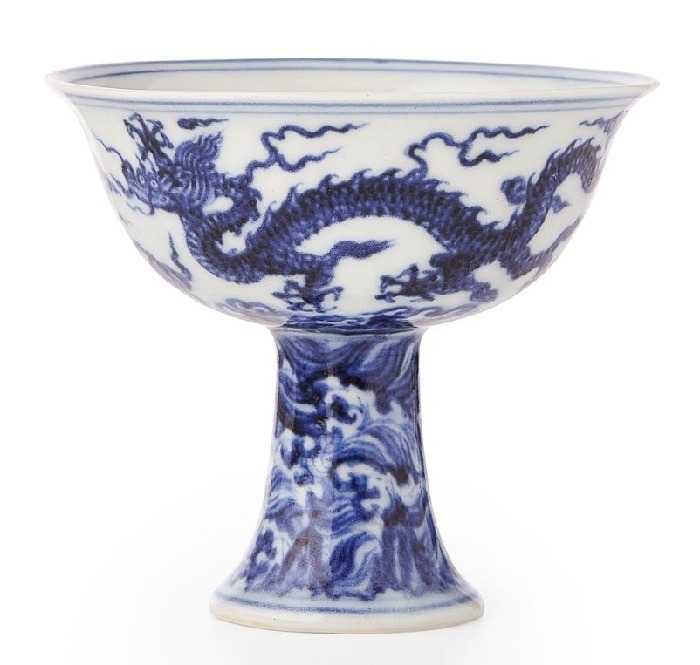 Dating back to the Xuande Dynasty (1425-1435), the blue and white ceramic stem cup decorated with flying dragons is named after the man who originally owned it, Ernest Thornhill. Thornhill was a London pharmacist who assembled a remarkable collection of Oriental ceramics during the early 20th century. Having previously donated several pieces to The British Museum in the 1920s and 30s, he moved his entire 270-piece collection to Staffordshire University during WWII, to save it from the bombs of the London Blitz. When he passed away in 1944, Thornhill bequeathed the collection to the university, and it remained hidden away in storage for decades. Having recently been rediscovered and revalued, university chiefs made the decision to sell the stem cup, in order to safeguard the future of the rest of the collection. "This is a fabulous result for the University of Staffordshire, it will allow us to care for and display the Thornhill Collection for future generations to enjoy," said Deputy Vice-Chancellor of the University, Rosy Crehan. 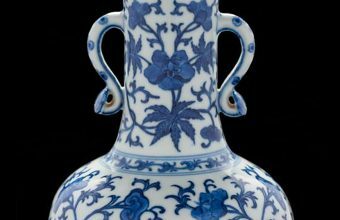 "The funds raised will allow the remaining pieces of Chinese Oriental Ceramics to be curated, conserved and enjoyed in a new Ceramic Education and Research Facility. 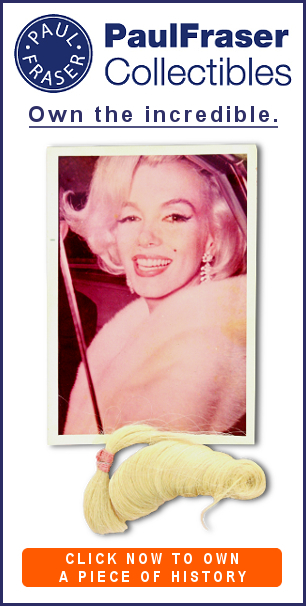 This is something Ernest Thornhill always hoped for and I am pleased that we will now be able to make his dream come true." 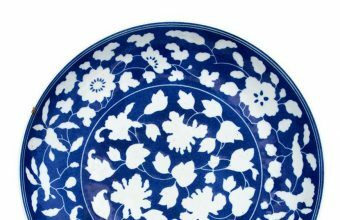 "The Ming Xuande (1426-35) mark and period blue and white Stem Cup is a rare masterpiece and is virtually unseen outside museum collections," added Lee Young, Head of Asian Art at Lyon & Turnbull. "This is a great result, bringing the sale to Hong Kong has proved to be the right decision for both Lyon & Turnbull and our partner Freeman’s and we are thrilled that the University now have funds to properly carry out the wishes of Ernest Thornhill."